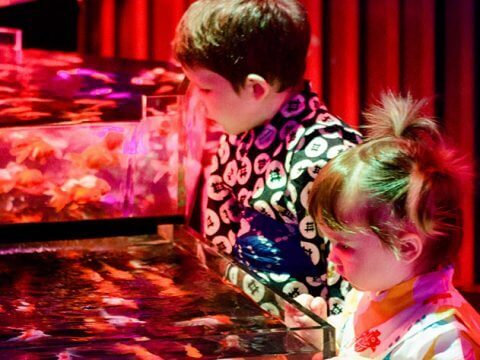 Custom Media has enjoyed a long and mutually beneficial partnership with the ACCJ. We have worked closely with the ACCJ since 2010 on a variety of publishing, design and marketing projects. The ACCJ chose Custom Media in 2013 to publish its monthly magazine, which we have since rebranded as The Journal—“The Authority on Global Business in Japan”. 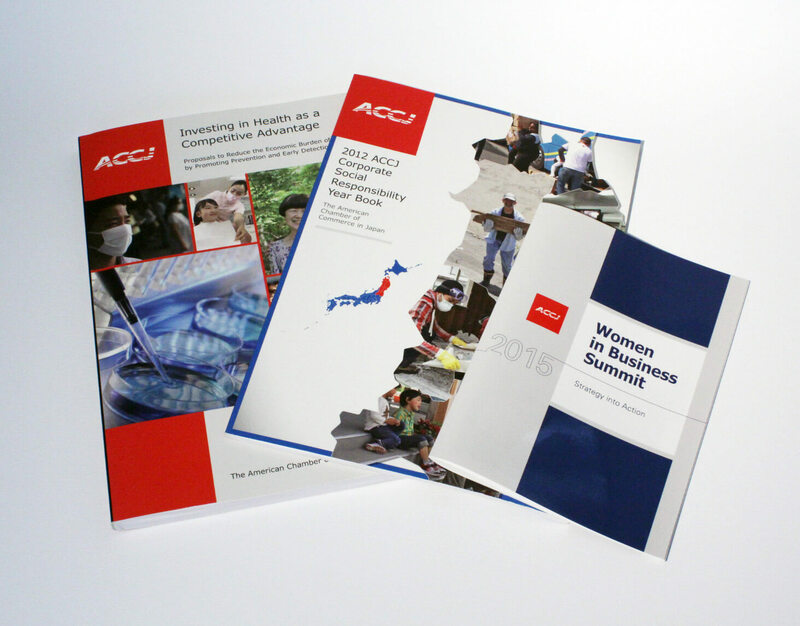 We also regularly produce ACCJ white papers and have delivered at short notice promotion material for key events, such as the 2015 ACCJ Women in Business Summit. Custom Media is also the exclusive print and online advertising agency for The Journal, the annual ACCJ Membership Directory, the ACCJ website, and the weekly The Insider e-newsletter.